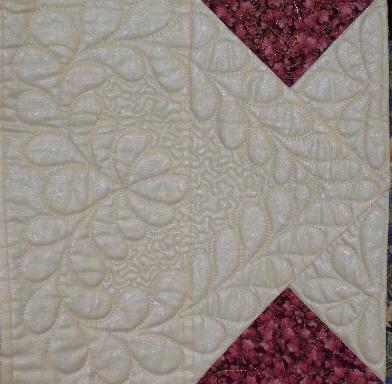 Sadly, I forgot to get the number of the quilt and it's maker's name. 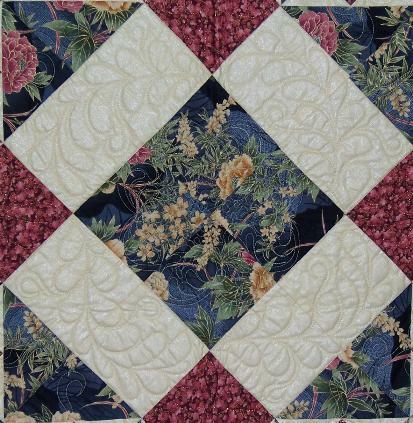 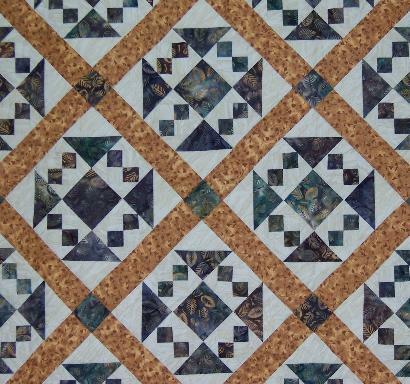 I liked this border quilting. 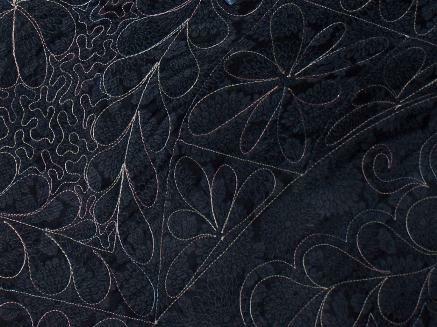 I liked these embroidered flower sections.